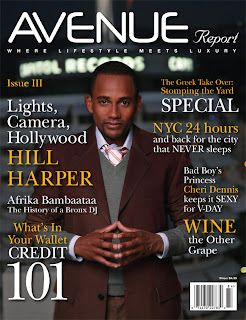 I recently started freelancing for a magazine called The Avenue Report. It's a new publication for black men. Think Black Details, sorta. It is a lifestyle magazine so the topics range from travel to entertainment to celebrities.